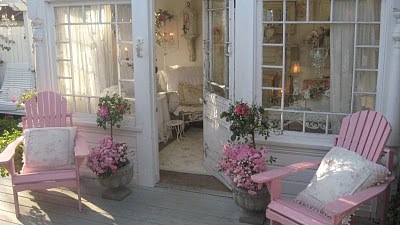 it's soft and it makes me smile and dream of adding more pink into our home. It's a small space but it's super cute! 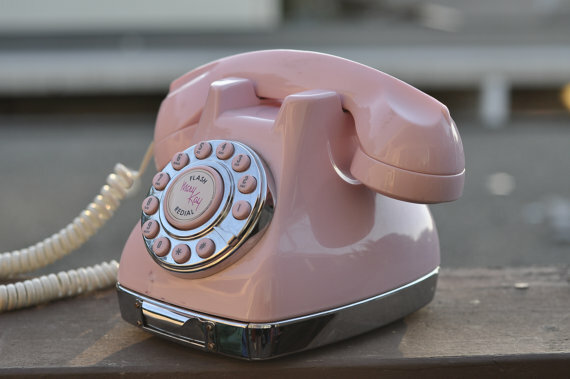 How fun would this be to have a pink phone? 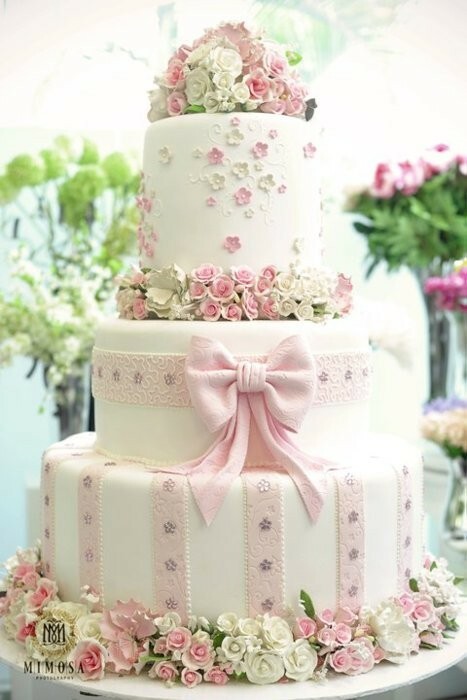 Wouldn't this fit in perfectly in the pink kitchen? wouldn't this be the cutest little girls room? 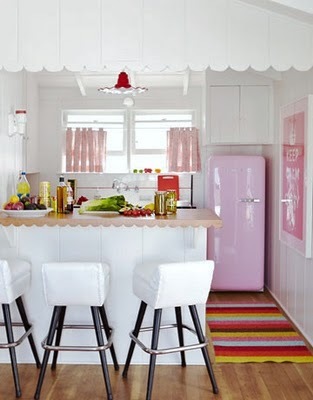 This almost looks like it could be in a vintage camper, doesn't it? Do you remember the juteboxes in restaurants from years ago? what this home looks like inside? 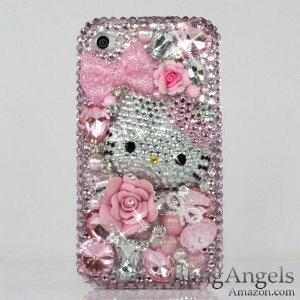 for fun Hello Kitty things...is this not the cutest phone cover? One more day and it's the weekend! and add one of my favorite colors into my home.. I didn't know how cute pink could be! Love it! 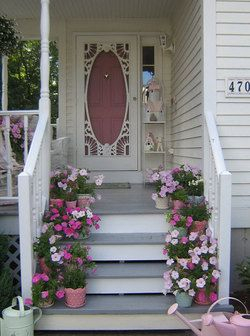 Husbands are great but wouldn't it be fun to have a little cottage of our own to decorate just for us? Hmmm...need to work on that! I am a pink lover, too, and I just love it how Hello Kitty never goes out of style!! !